What is Your Certified Six Sigma Yellow Belt (CSSYB) Certification Program? Your Certified Six Sigma Yellow Belt (CSSYB) Certification Program is a multiple-choice online test examination in which you can participate from your own PC from anywhere around the world. Your test contains 50 questions and you have 60 minutes in a single session to answer your questions. Your test and certification cost in total USD 49. No other hidden costs or fees involved. In order to pass your certification examination and obtain your Certified Six Sigma Yellow Belt (CSSYB) Certification you need to correctly answer at least 60% of your test questions. Examination success rate is 98.5%. Register Online for your Certified Six Sigma Yellow Belt (CSSYB) Certification Program. 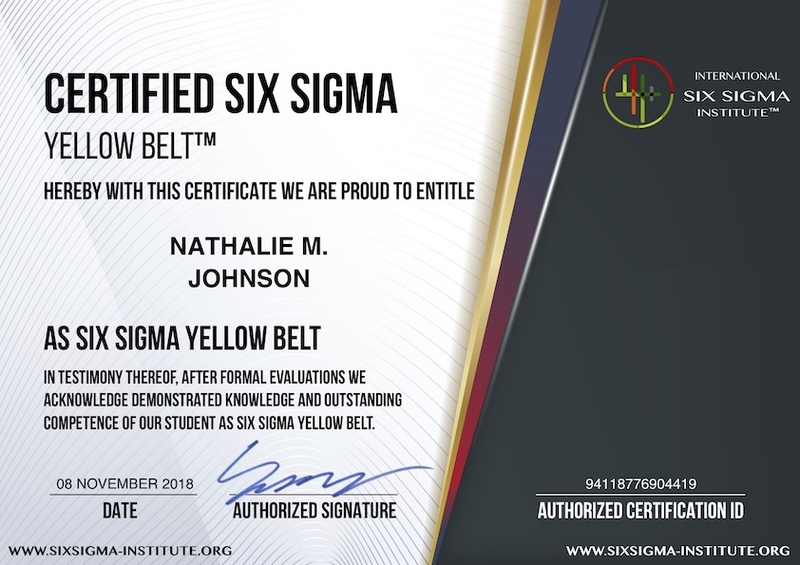 Get your Lifetime and Worldwide valid Certified Six Sigma Yellow Belt (CSSYB) Certification instantly after you finish your Exam. Your Certified Six Sigma Yellow Belt (CSSYB) Certification examination comprises multiple-choice Test Questions. 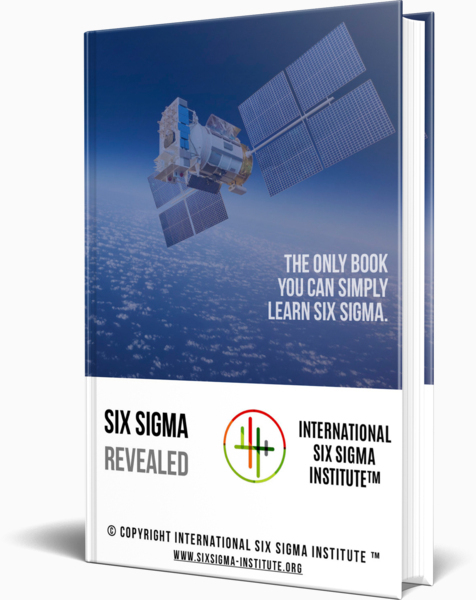 Reading your Online Six Sigma Training Program will be very helpful for Six Sigma Professionals like you to acquire the knowhow to pass your Six Sigma Certification Examination and to get your Certified Six Sigma Yellow Belt (CSSYB) Certification. We guarantee that Your Free of Charge Premium Online Training will make you pass Your Certified Six Sigma Yellow Belt (CSSYB) Certification Exam! Why Certified Six Sigma Yellow Belt (CSSYB) Certification is extremely Valuable for You, for Your Employers and Clients? Biggest contribution of Certified Six Sigma Yellow Belts towards organizational Six Sigma mission is that they think data-driven, understand cause-and-effect perspective and most importantly they apply Six Sigma way of thinking to their daily tasks and activities. Furthermore, Certified Six Sigma Yellow Belts are able to identify measurement scales, define critical process factors, collect data, monitor data, characterize a process, make easy improvements and identify opportunities. Certified Six Sigma Yellow Belts usually work with and support Certified Six Sigma Black Belts and Certified Six Sigma Green Belts. 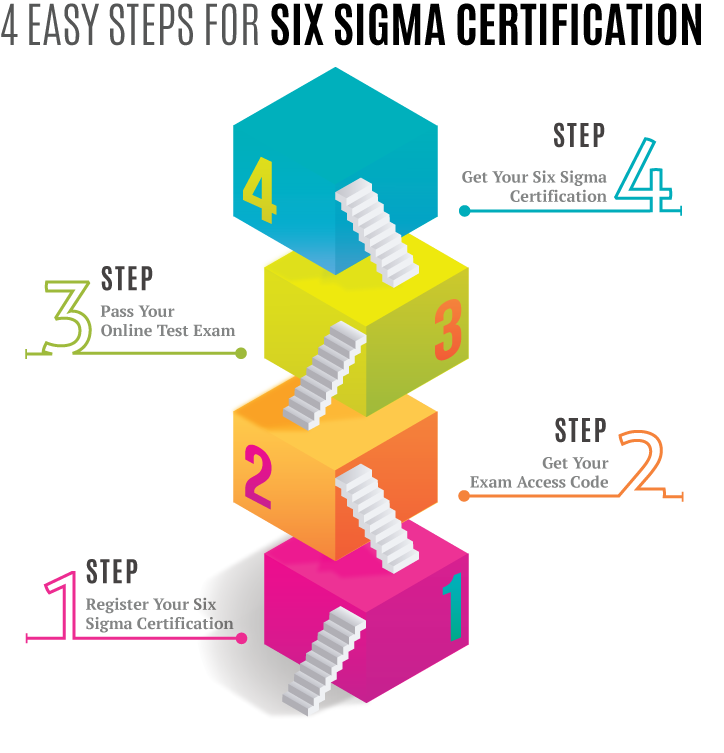 Moreover, they are able to take over some simpler projects by themselves with minimal supervision from Certified Six Sigma Black Belts and Certified Six Sigma Green Belts.